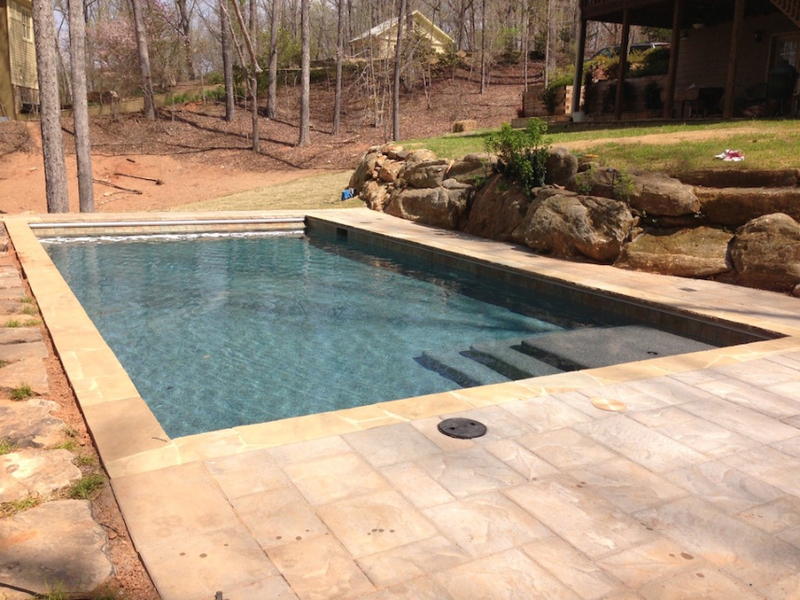 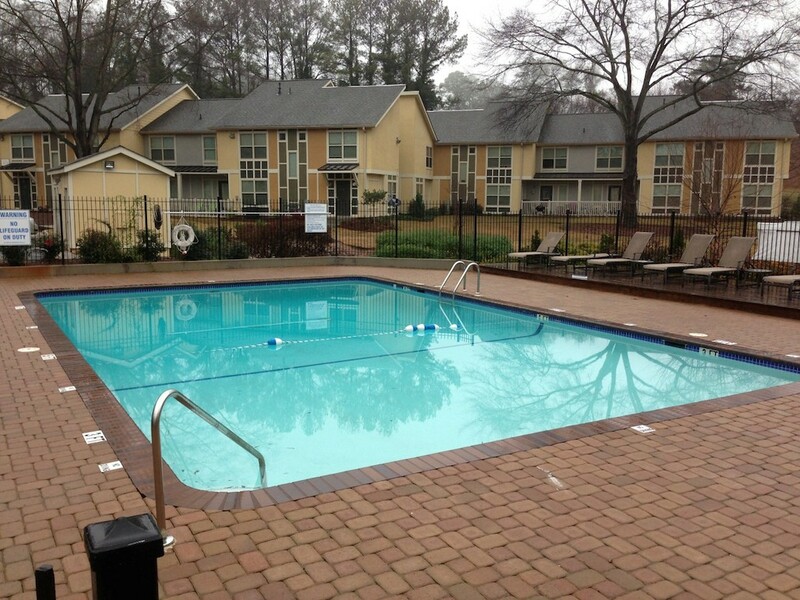 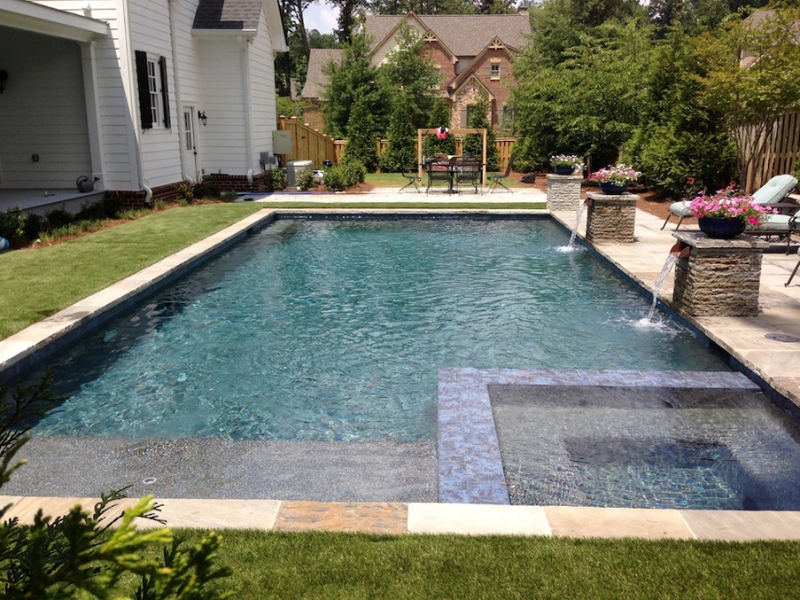 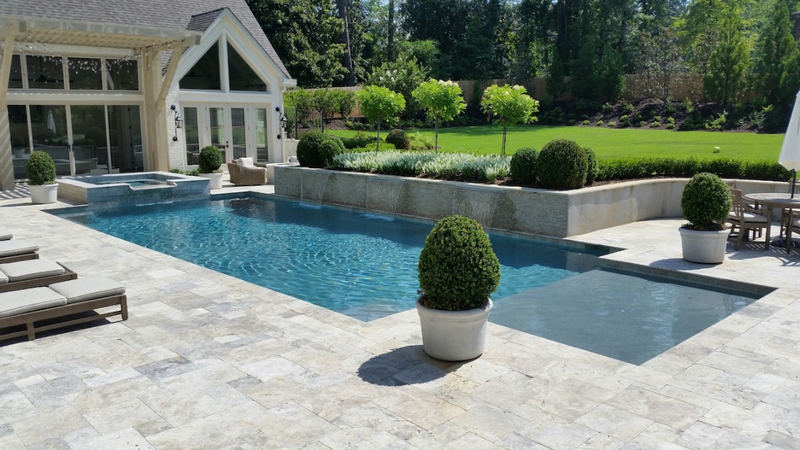 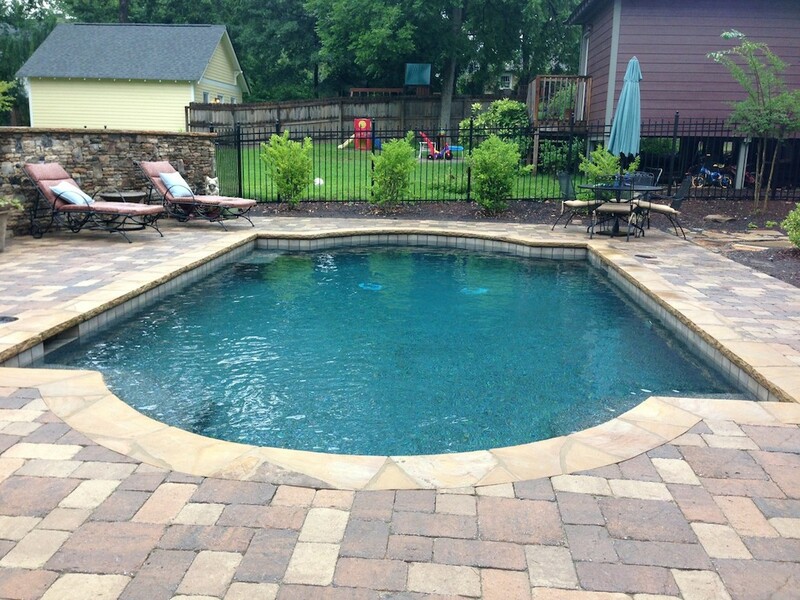 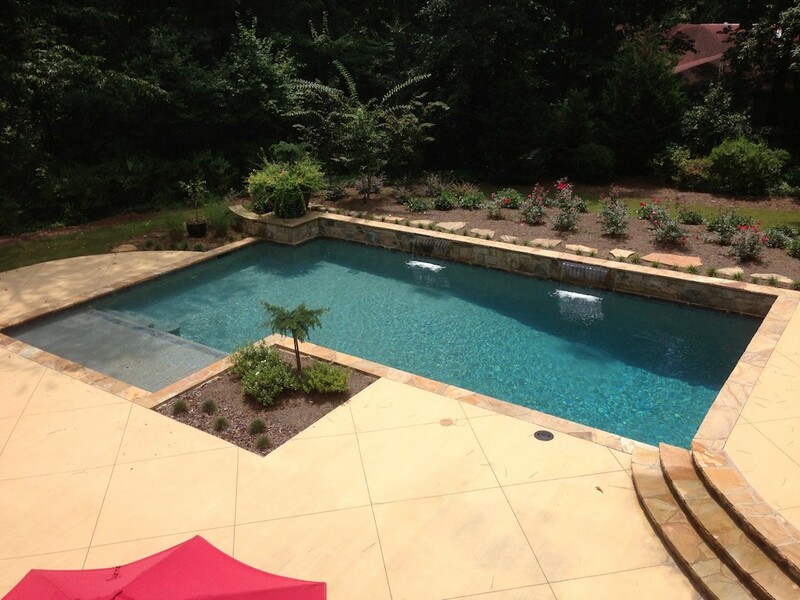 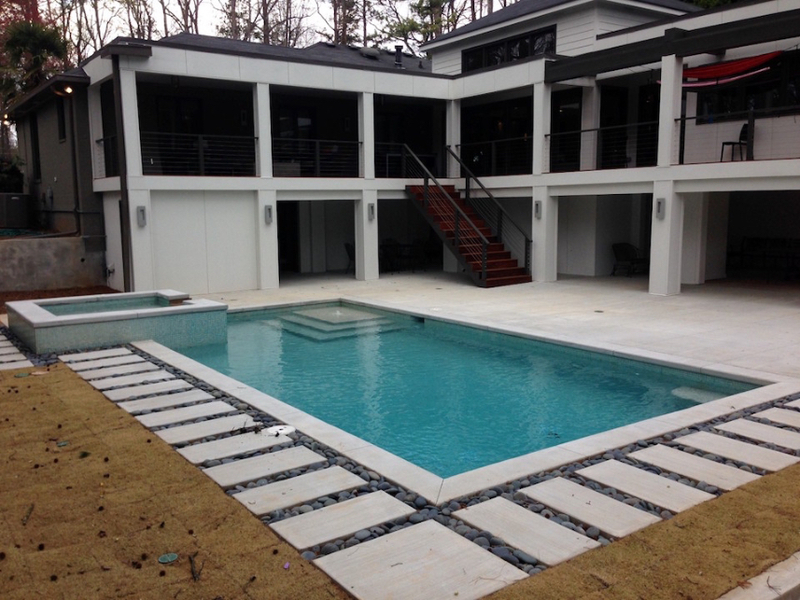 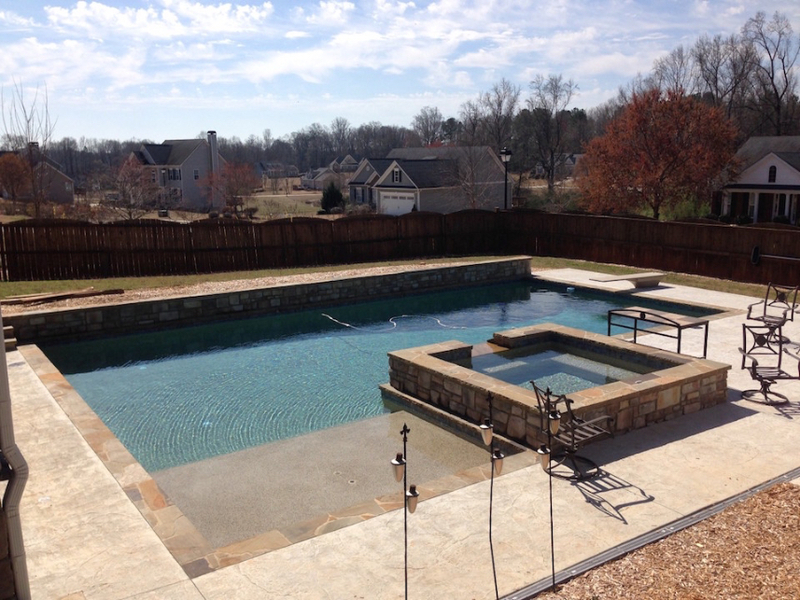 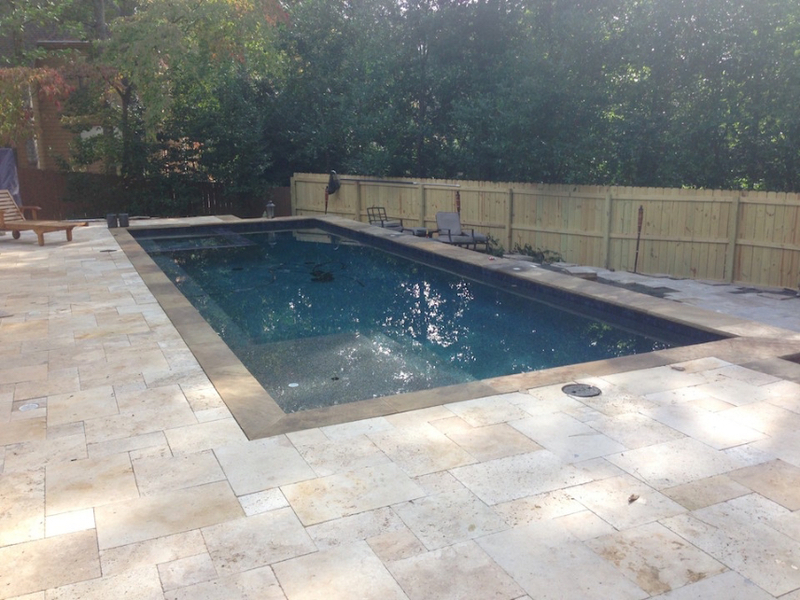 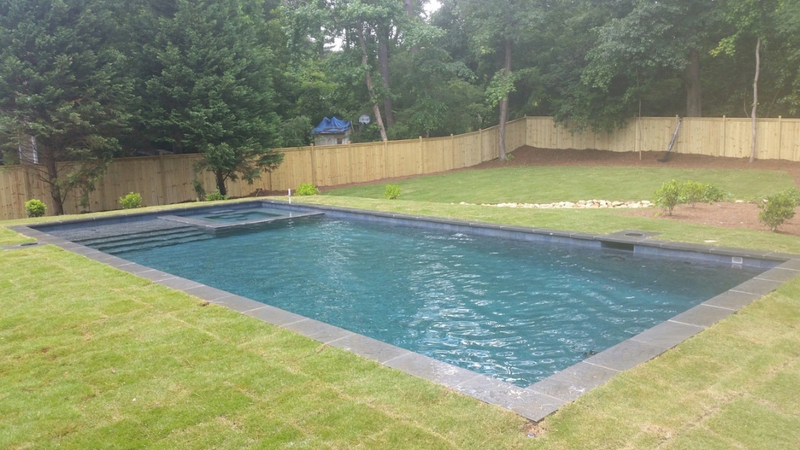 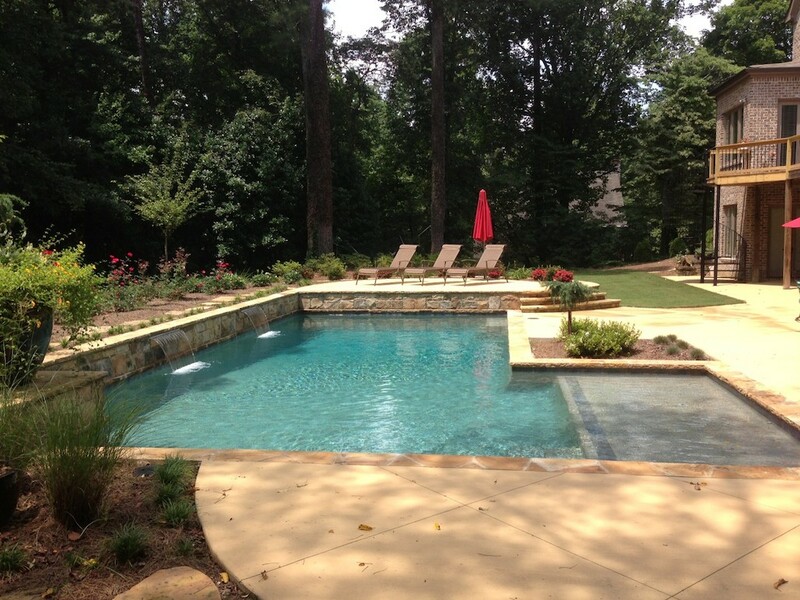 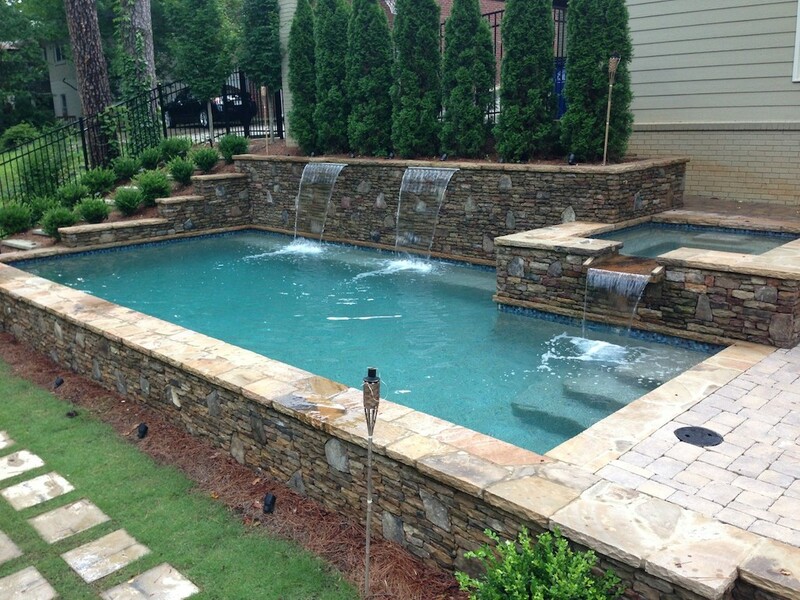 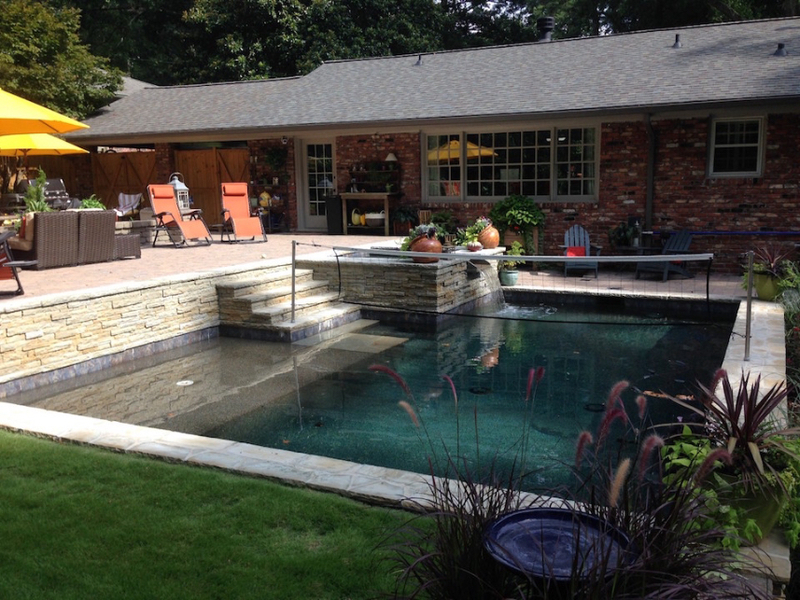 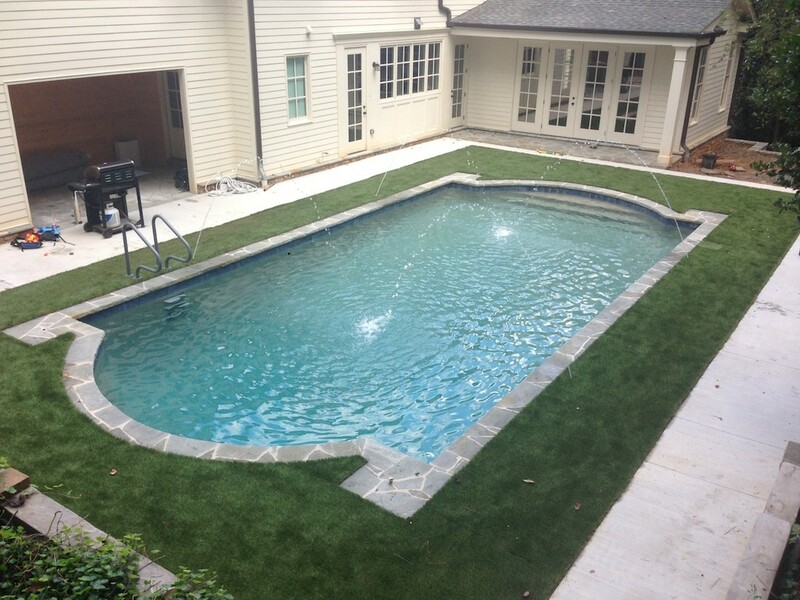 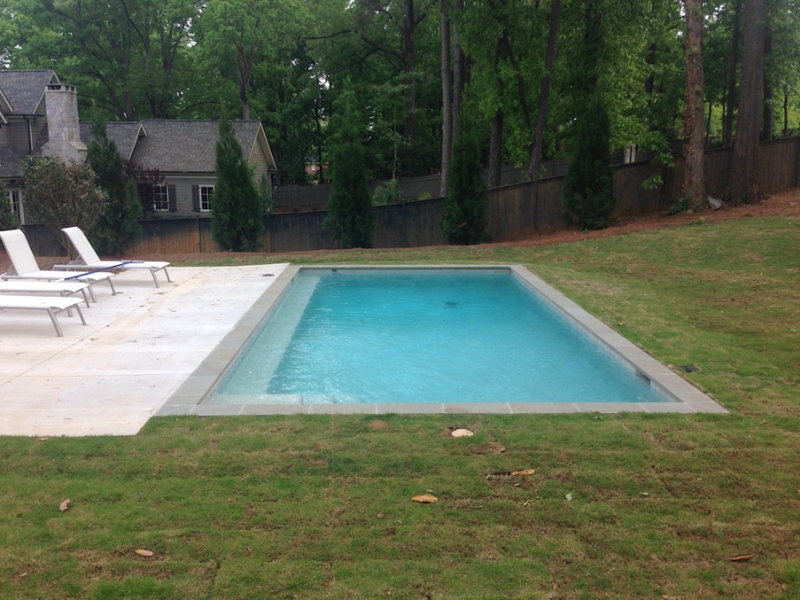 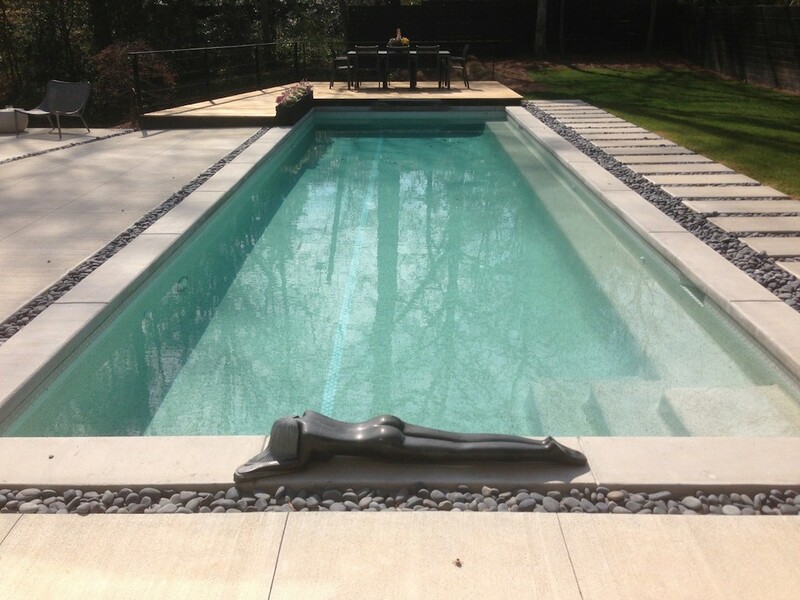 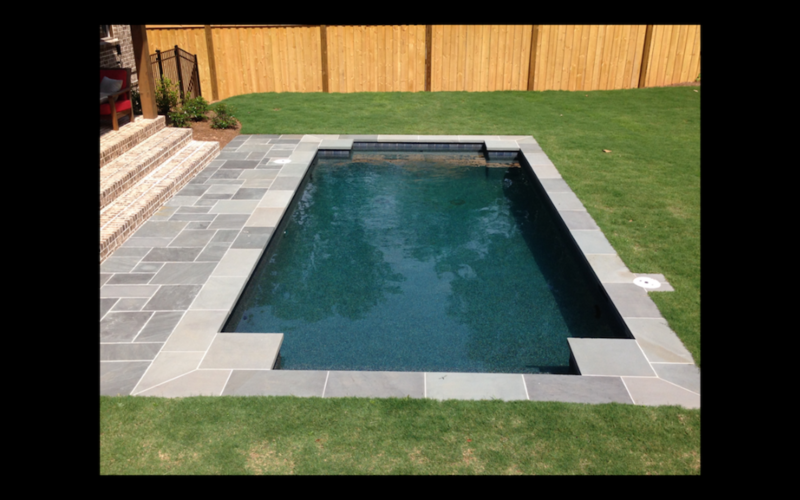 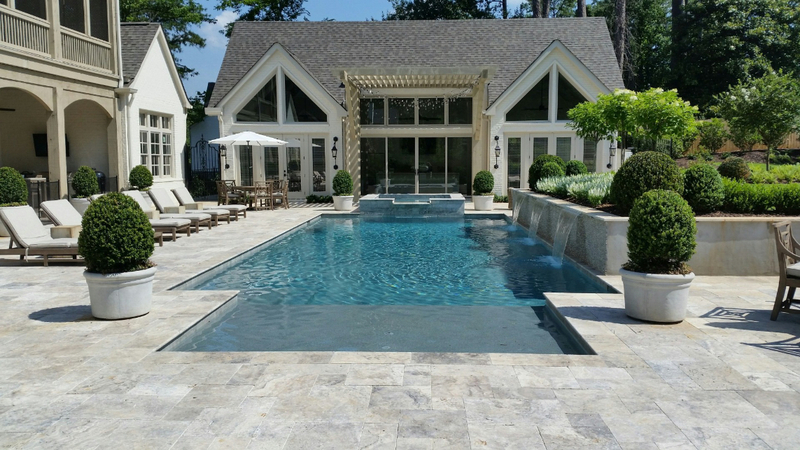 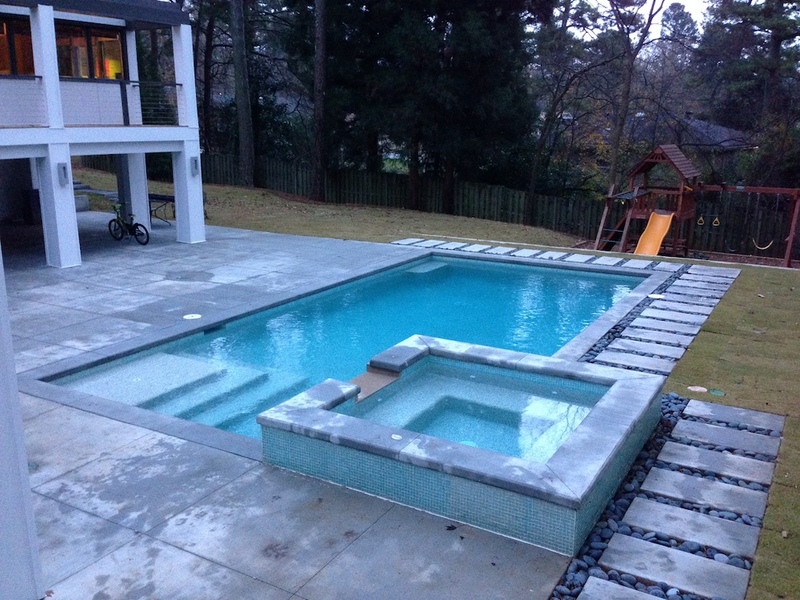 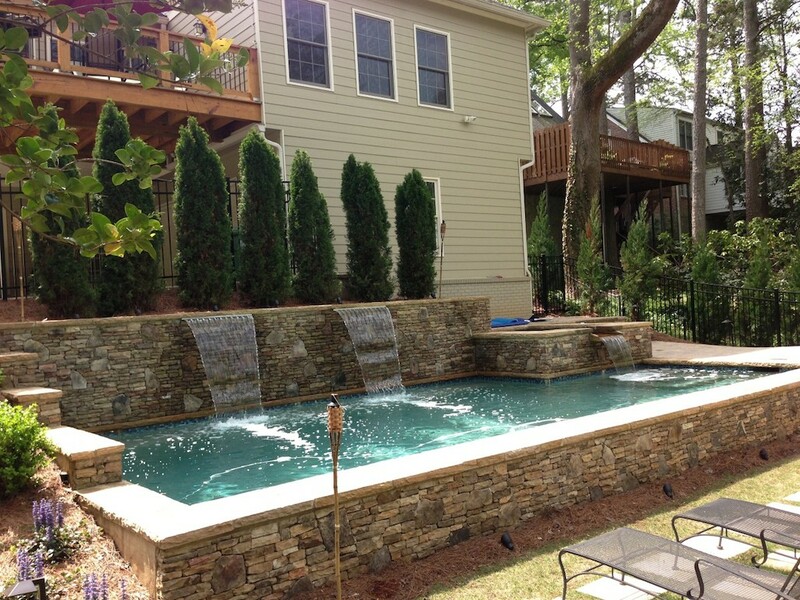 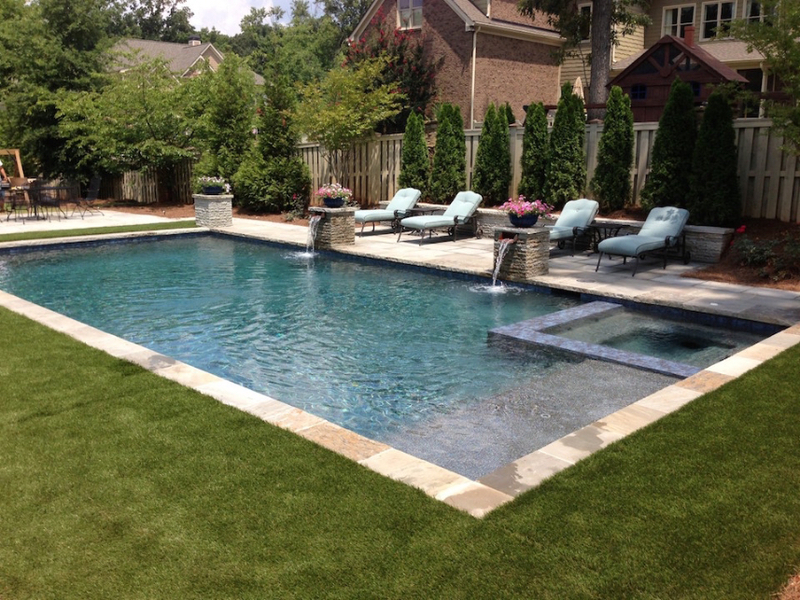 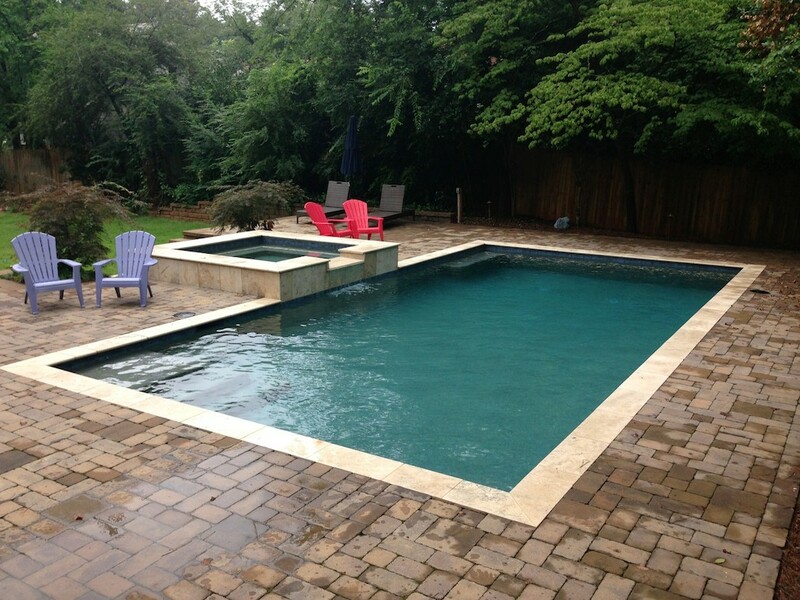 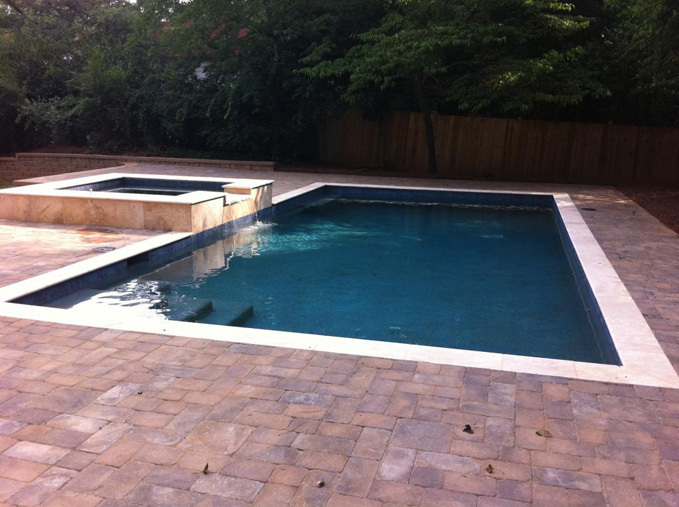 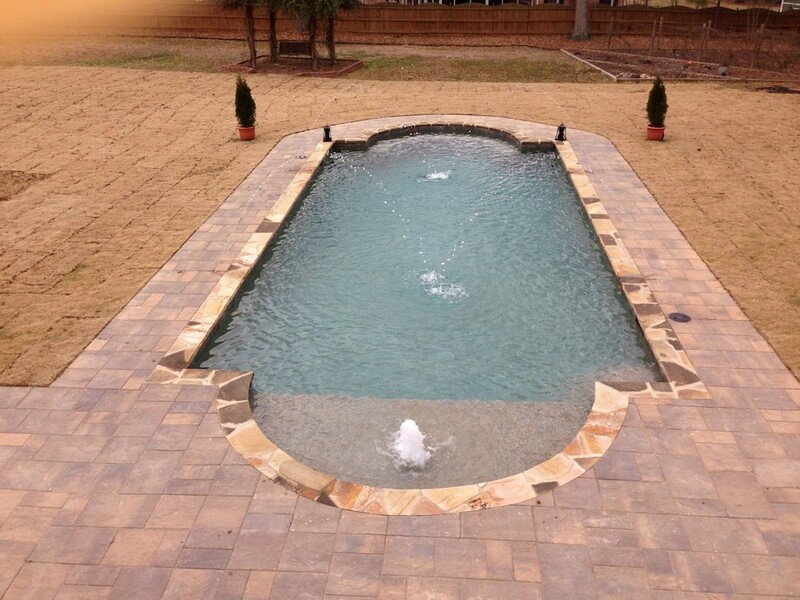 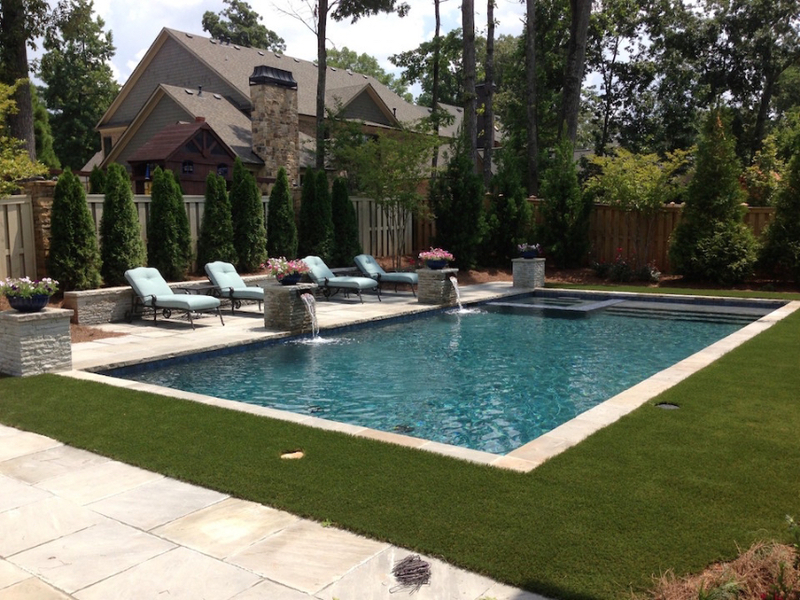 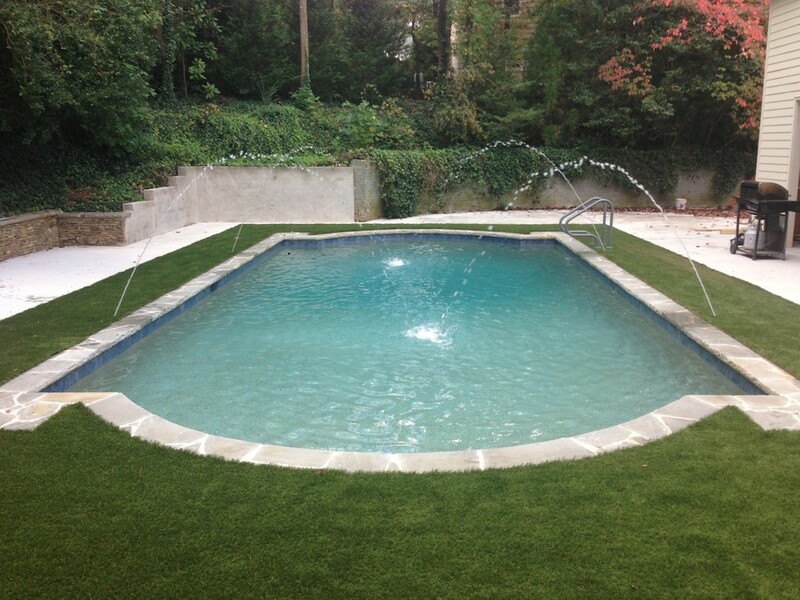 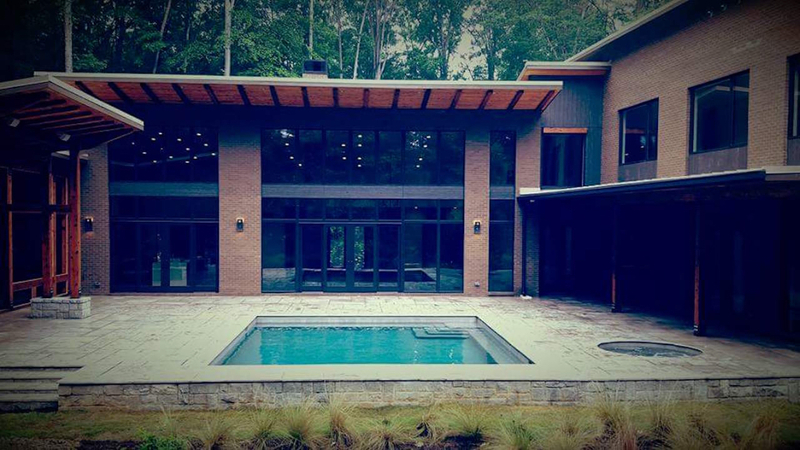 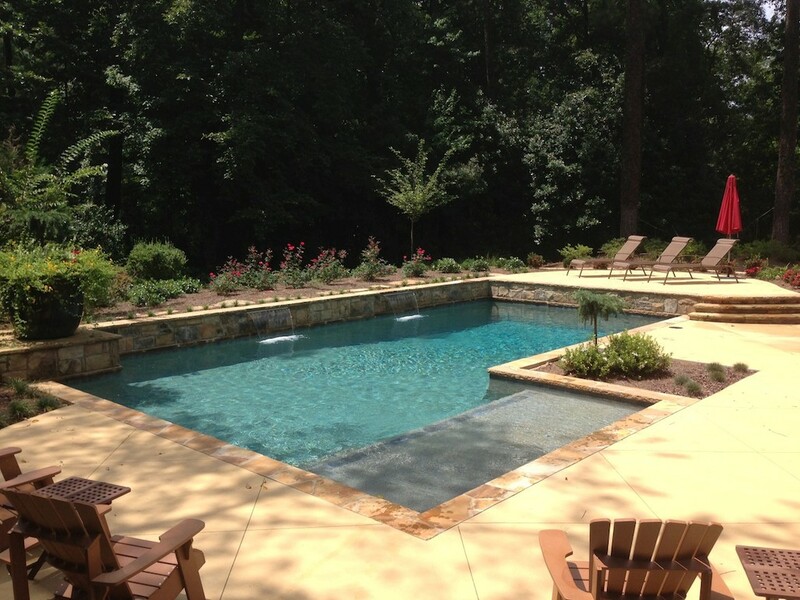 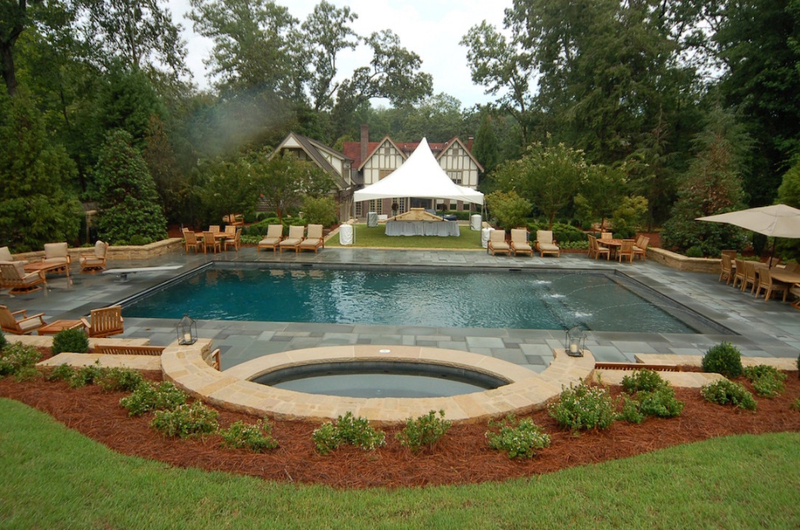 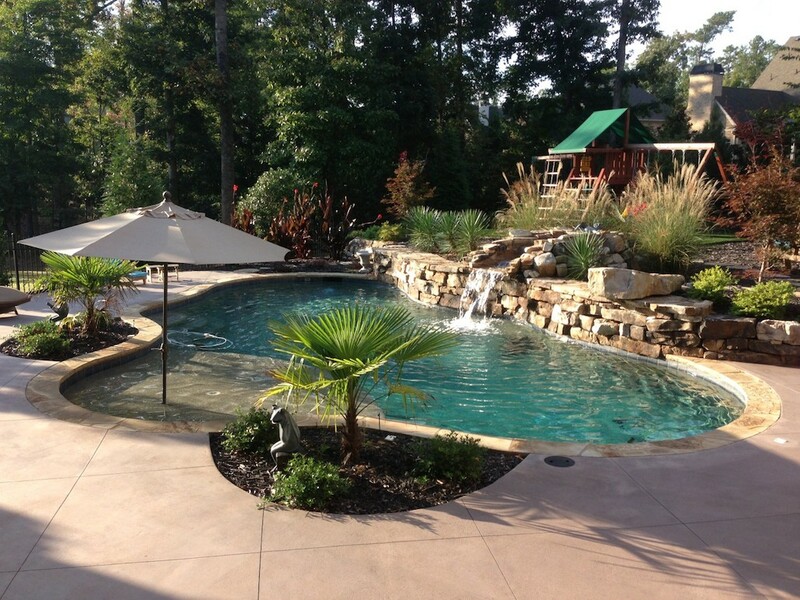 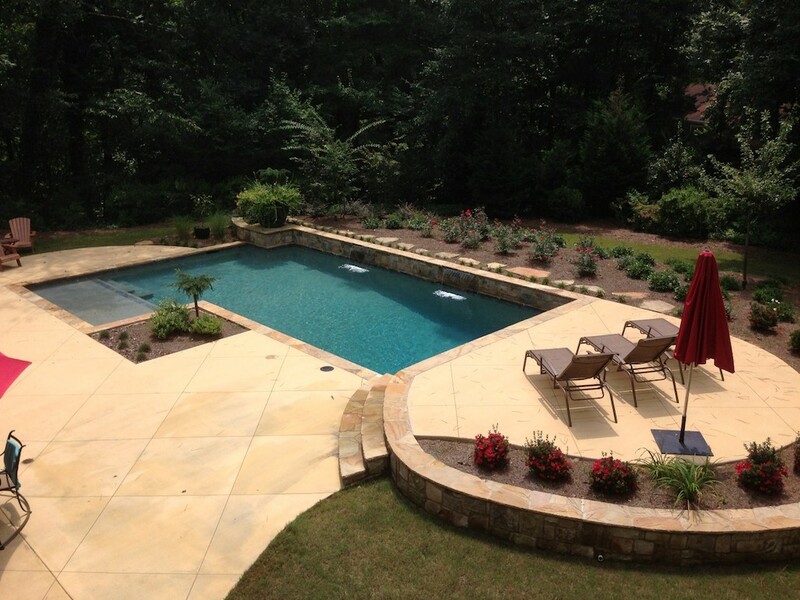 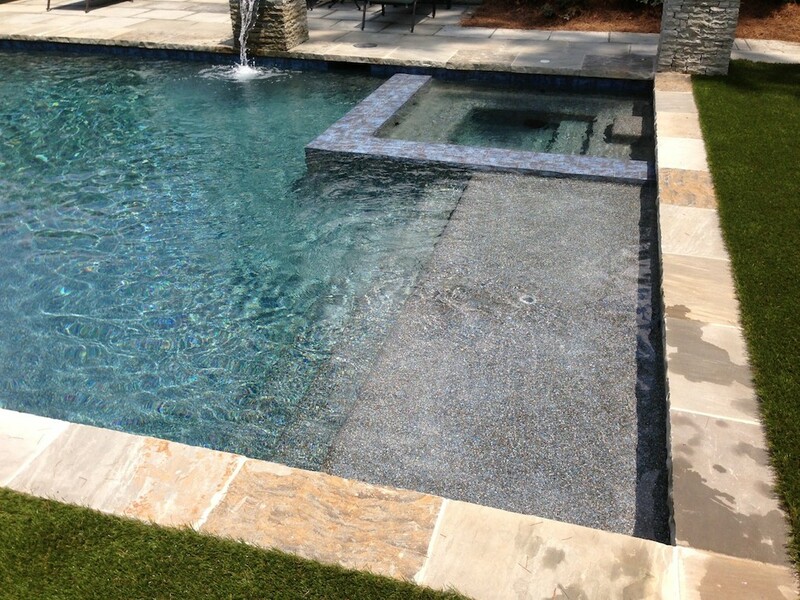 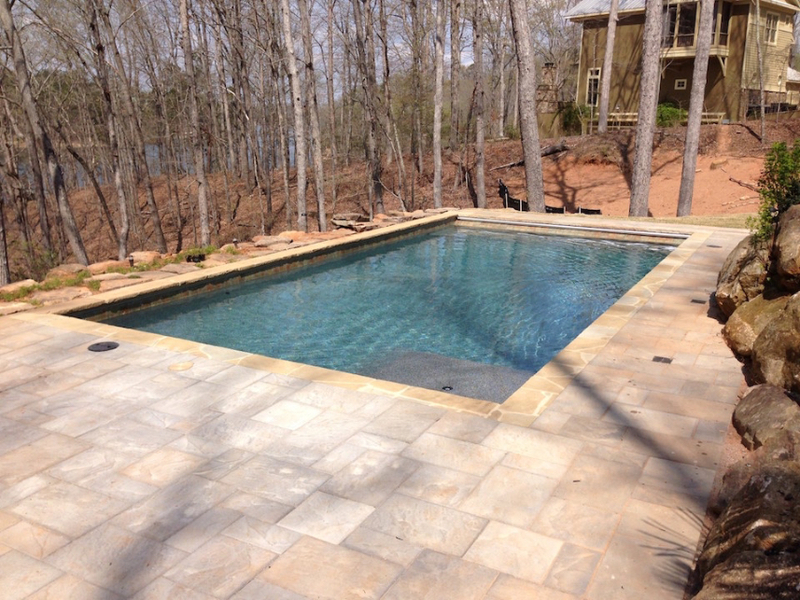 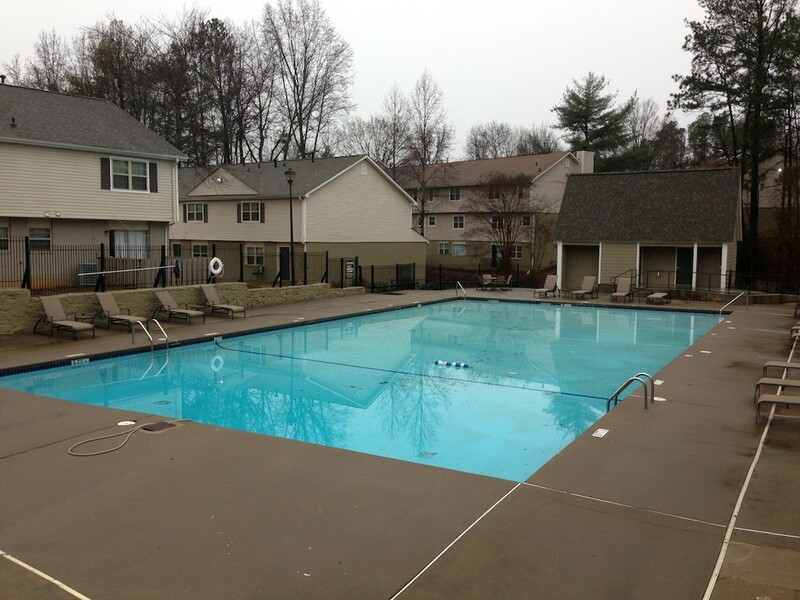 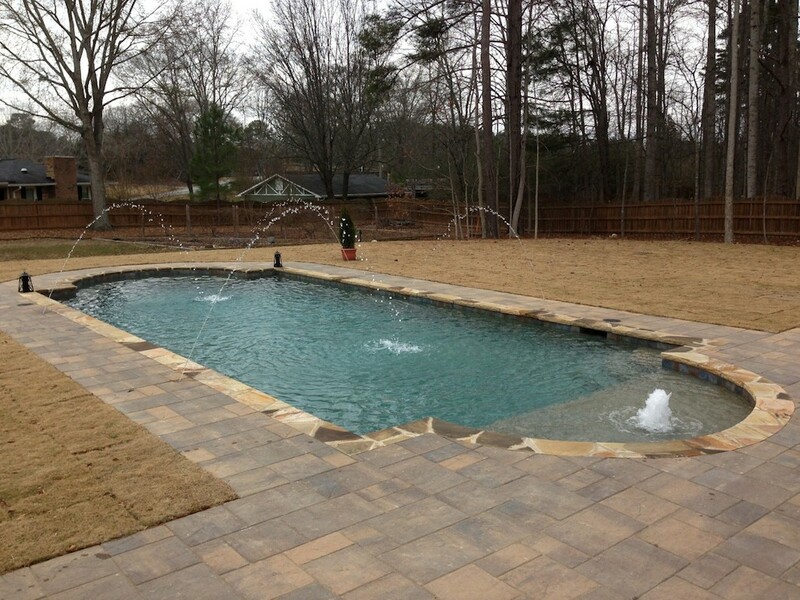 We provide an artistic approach to the design and construction of in-ground Formal Pools. 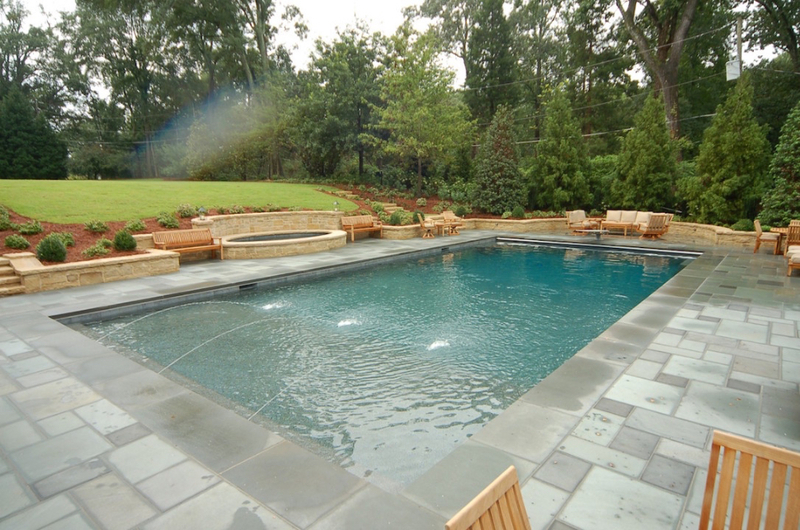 This creates a harmonous balance between home and outdoor environment. 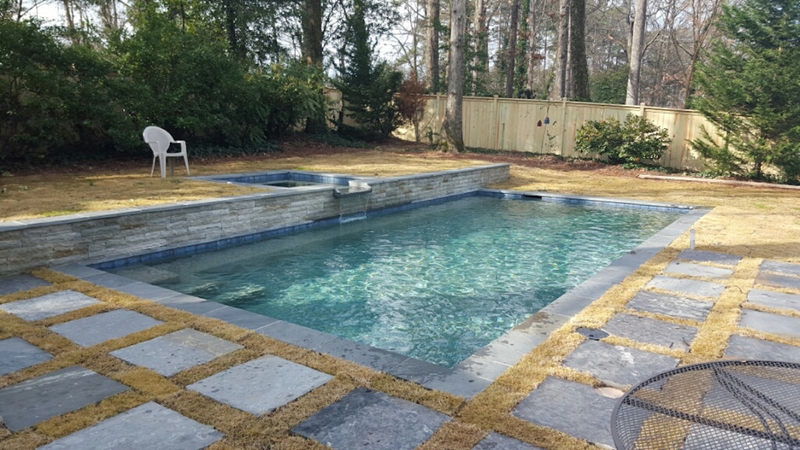 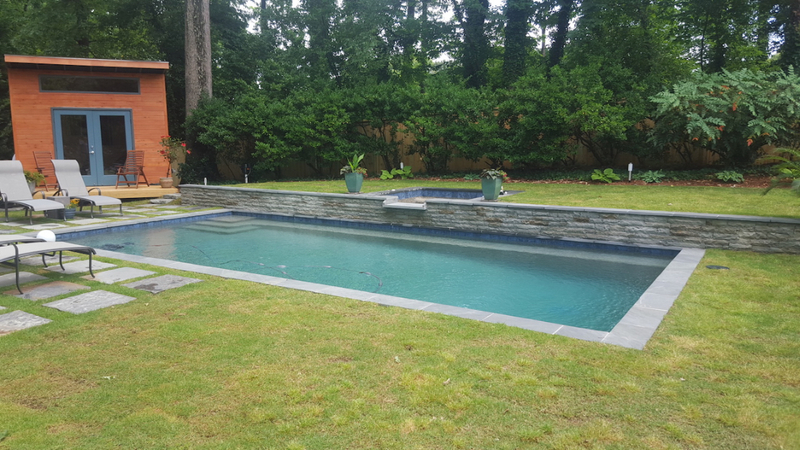 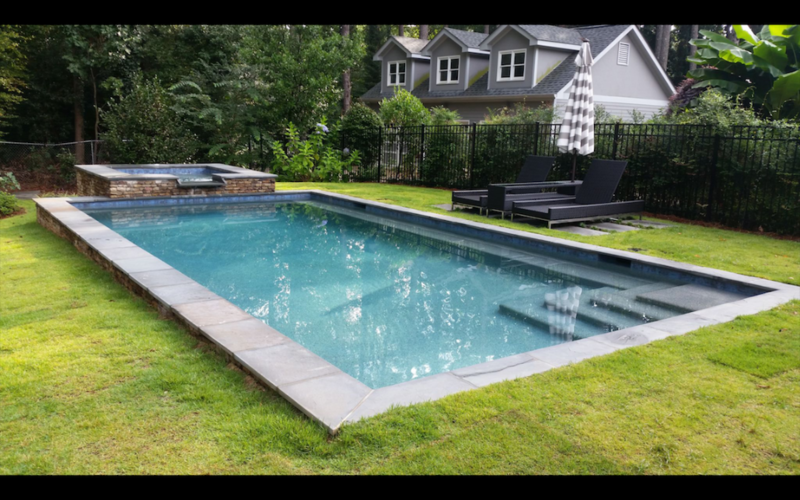 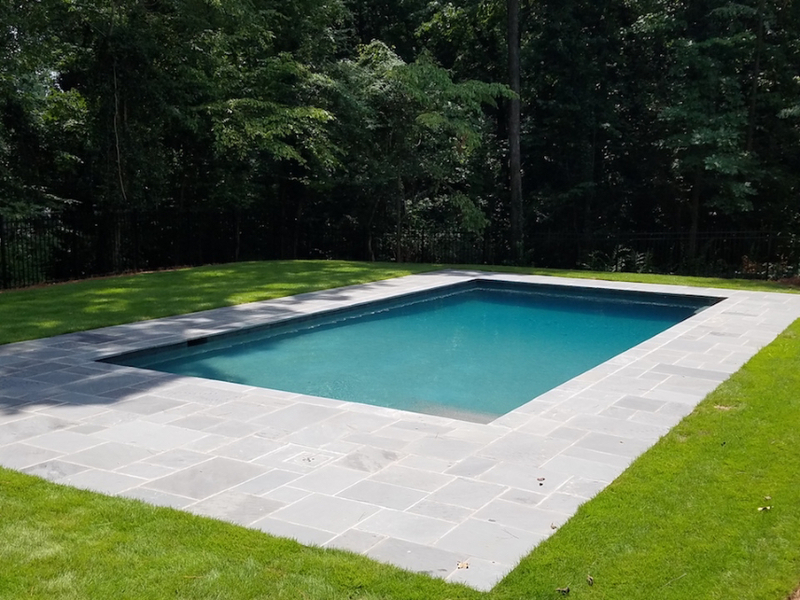 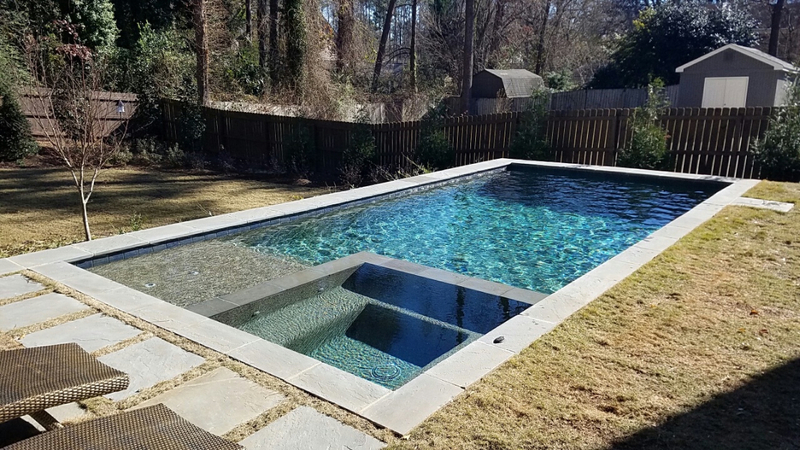 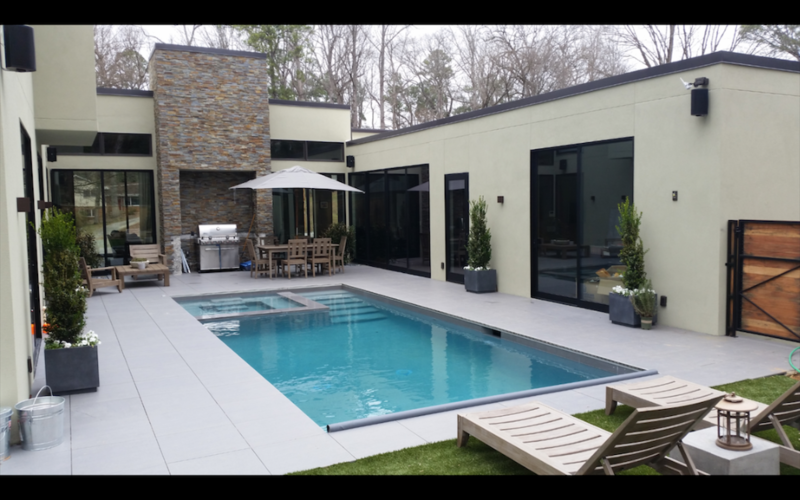 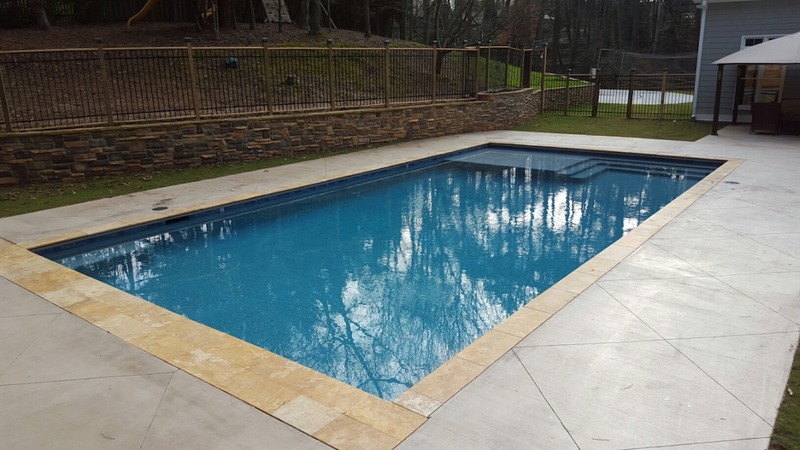 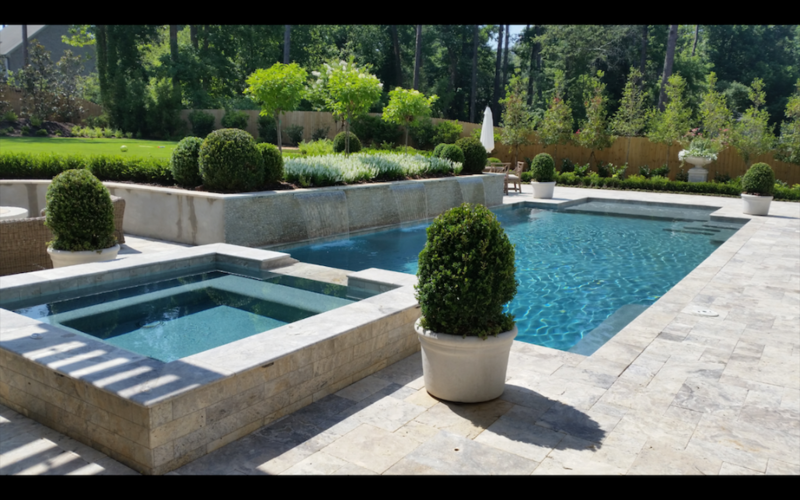 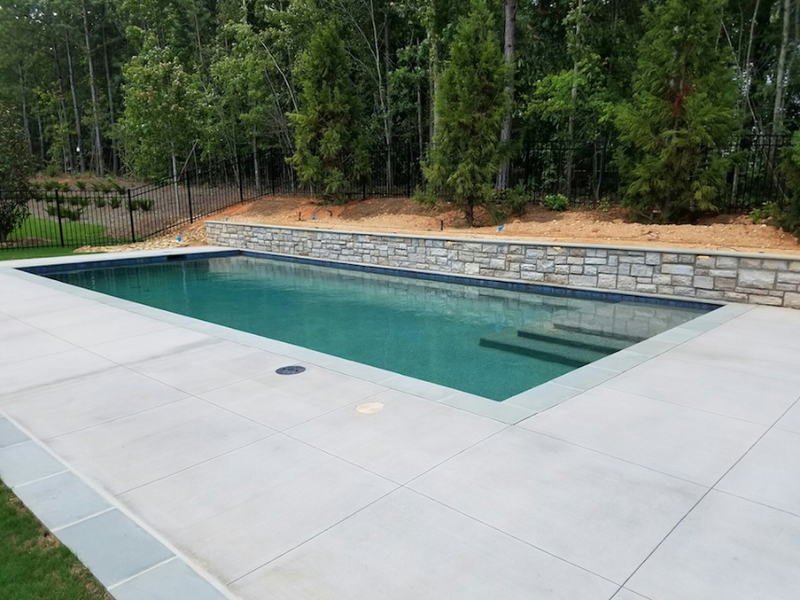 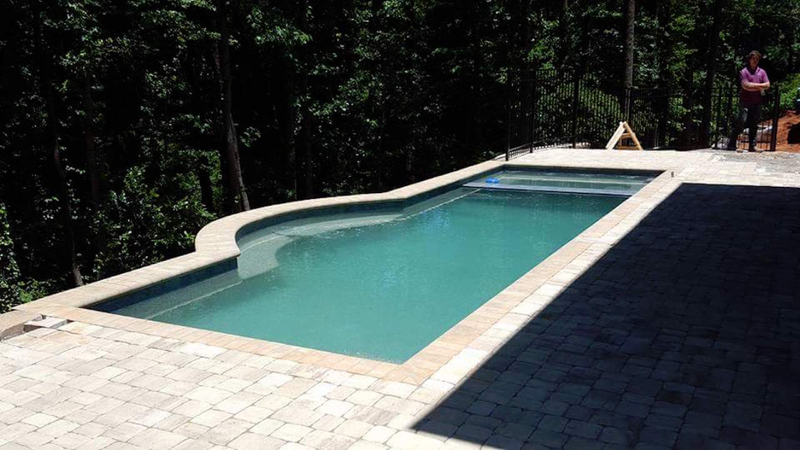 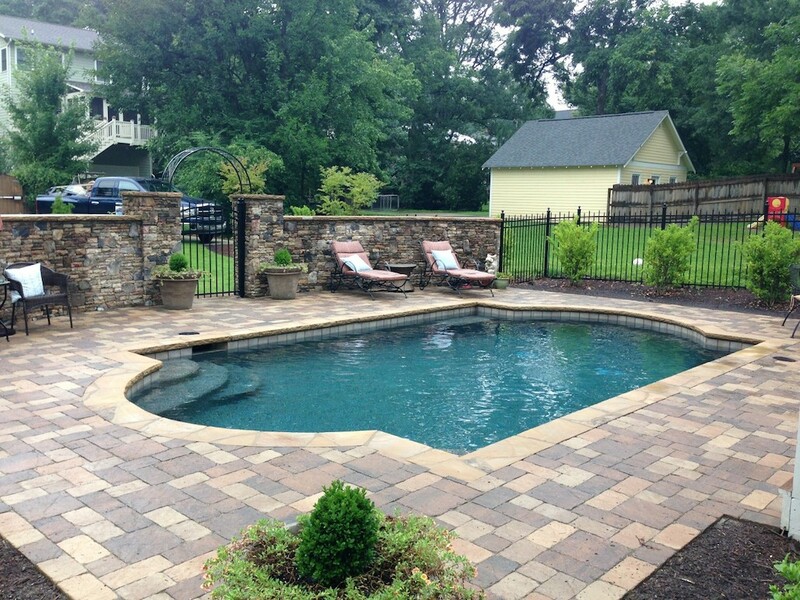 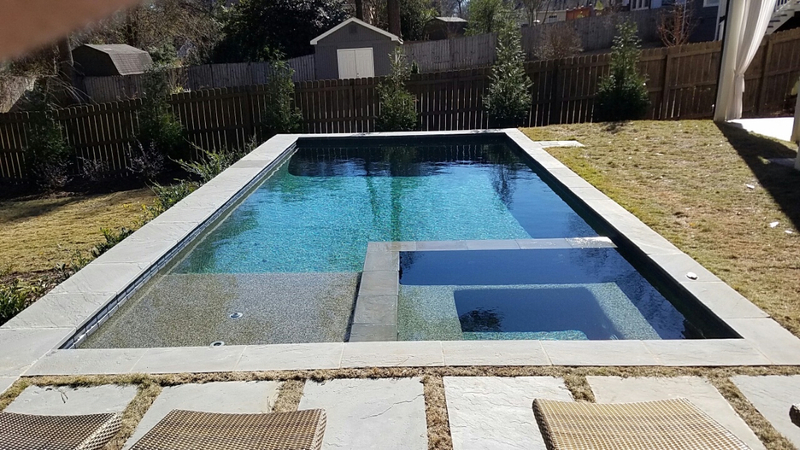 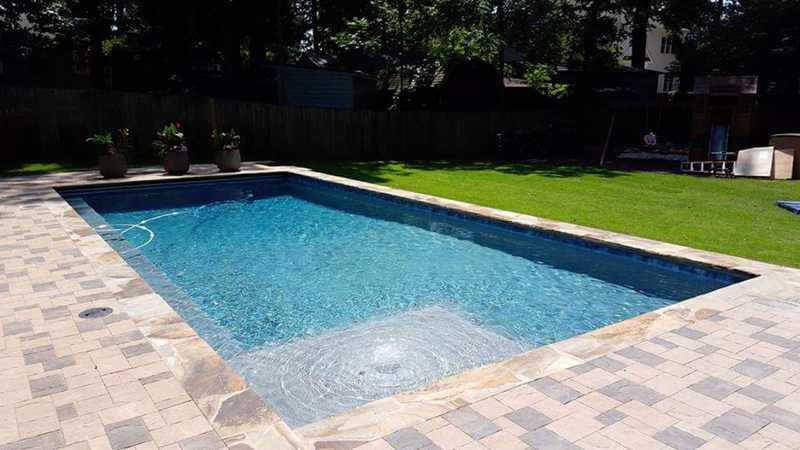 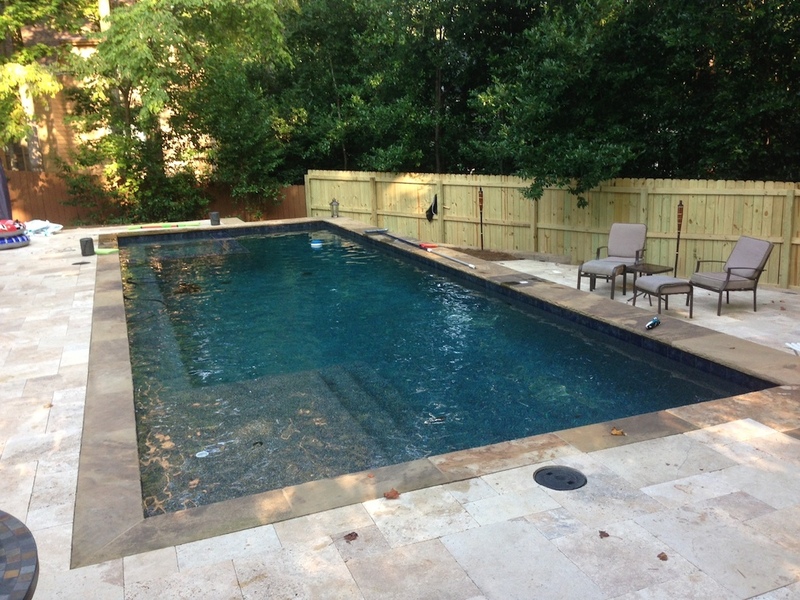 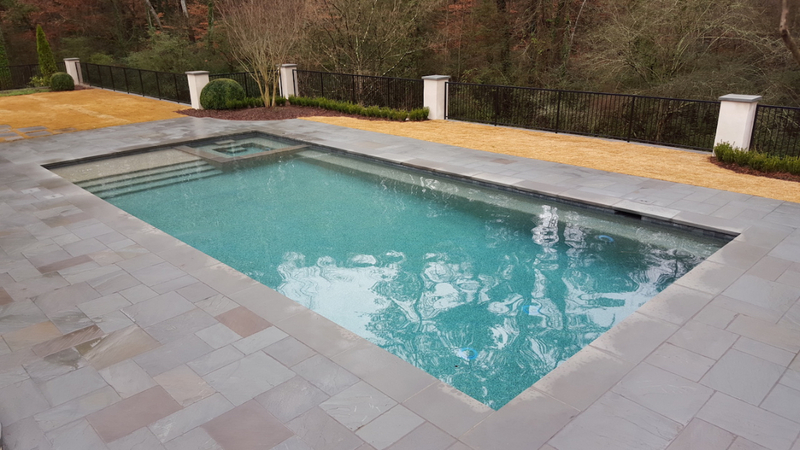 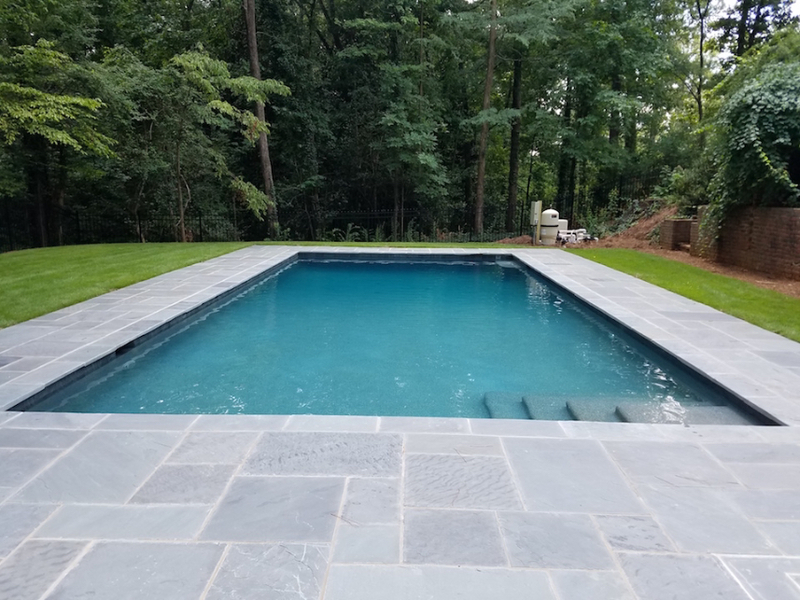 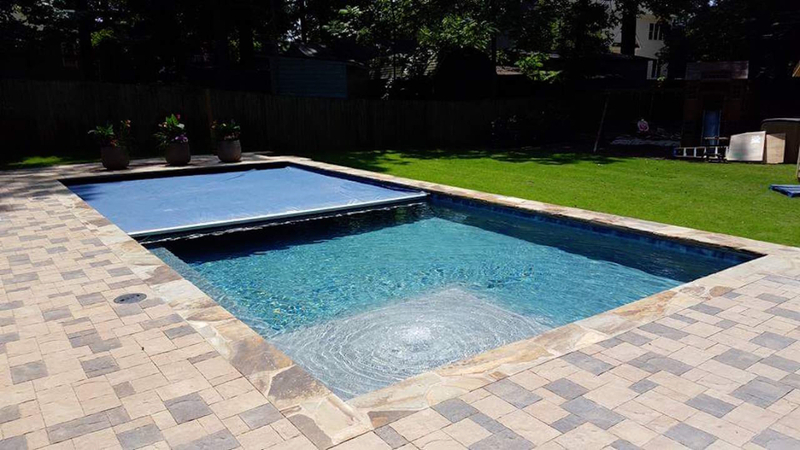 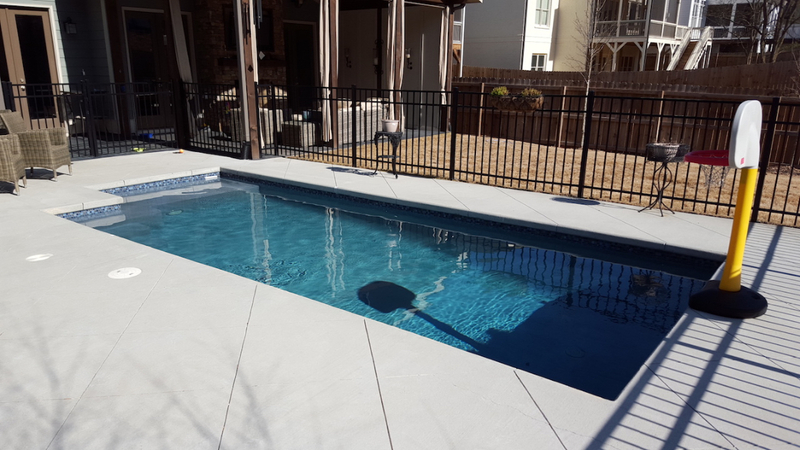 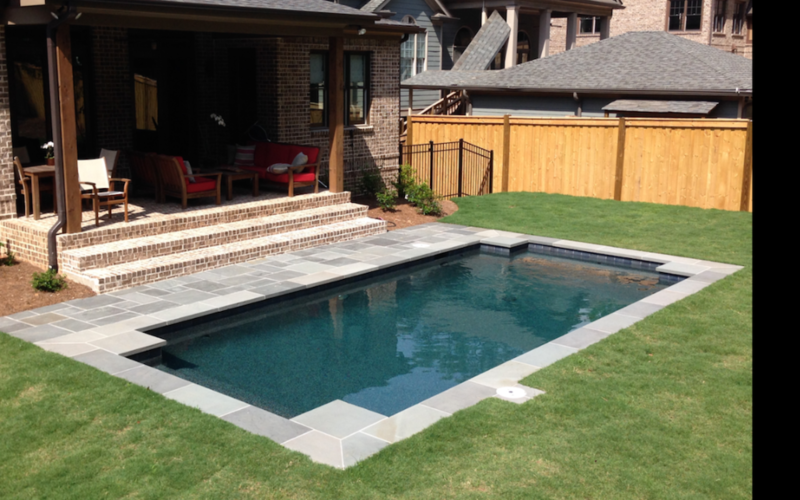 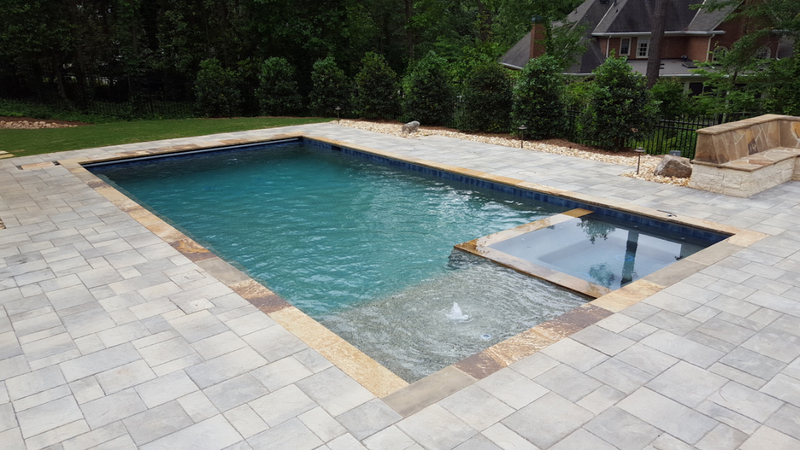 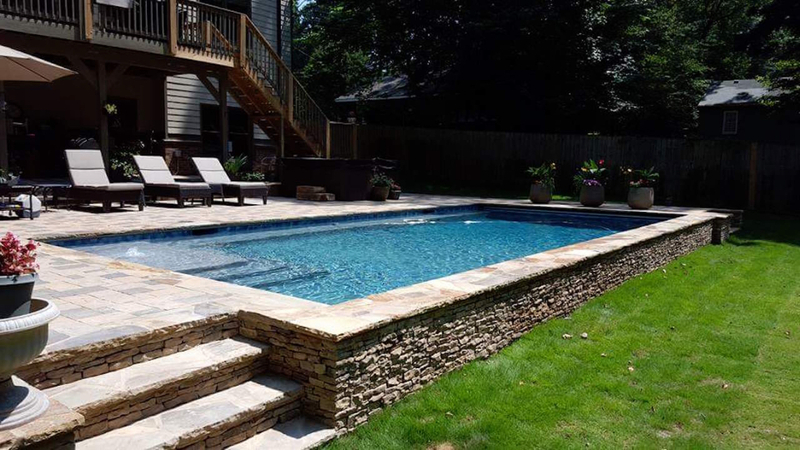 Careful consideration of pool location and the materials selected are discussed in detail to ensure homeowners high satisfaction. 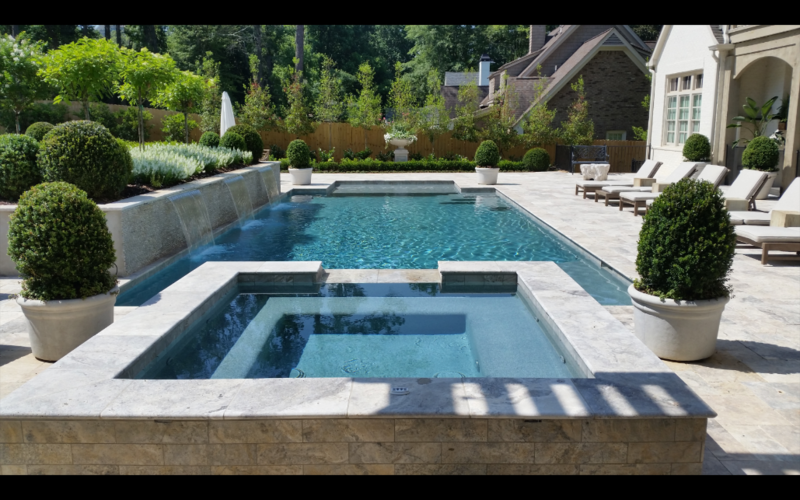 By adding water features cascading into the pool or waterfalls emerging from the landscape, the space is beautifully enhanced with visual and audible dynamics. 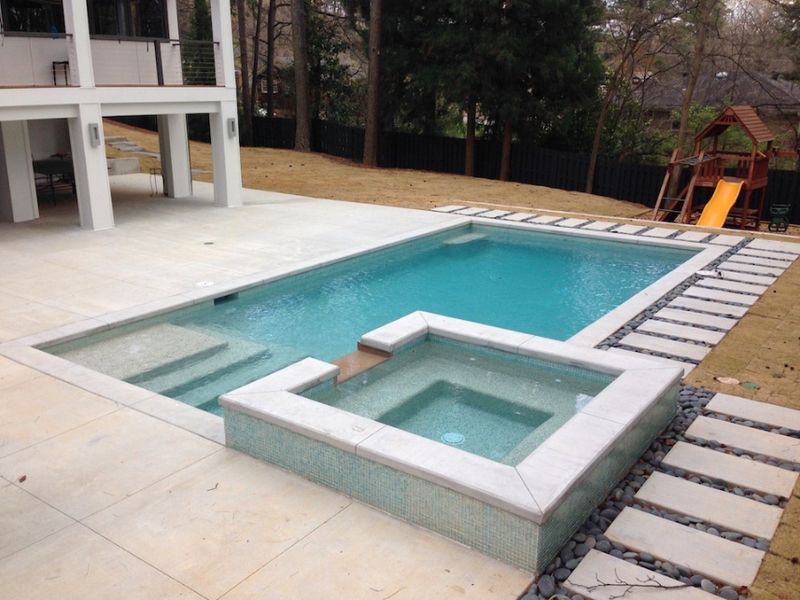 Raised spas and walls are other elements that define the size of the space for access or gathering.